MCA students, Milan Mittal, Bharat Chhabra, Rajat Banyal, Kartik Sharma, Rishabh Sehgal from Department of Computer Applications, School of Computer Sciences, have gone to participate in the ICT Application of Smart Machinery session under TEEP@Asia project. 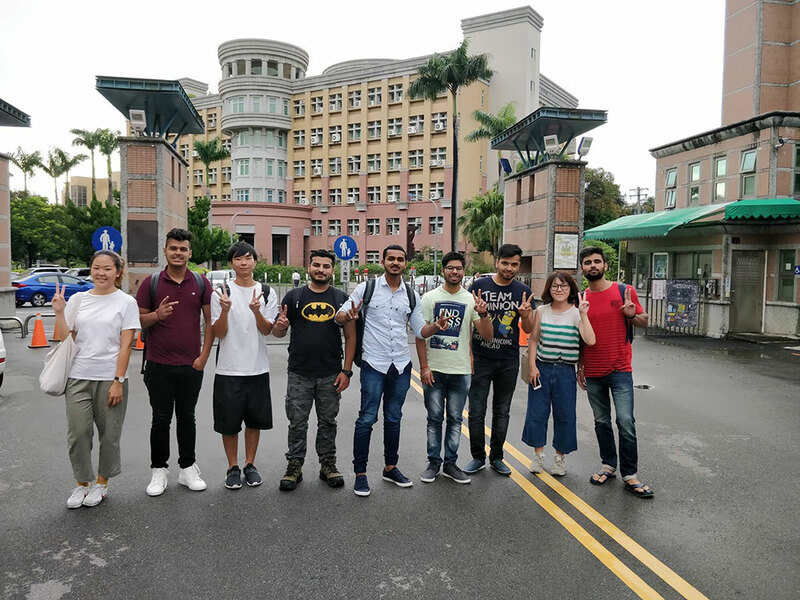 They have gone to pursue one-month intensive “IoT, Smart Machinery, Digital Wisdom” summer program at NCUT National Chin-Yi University of Technology, @Taichung, Taiwan. While the participants come from different countries with diverse academic and industry backgrounds, some even with fruitful business experience, our students there strongly believe that some advanced skills in personal and as a team are required to do well, be it academically or professionally. All our five students are attending professional lectures, abundant consulting sessions, getting equipped with the building blocks of consultancy and problem-solving skills, including teamwork and project management, presentation and business writing, logical thinking, problem solving and management tools. All these aspects are making them able and competent to face the professional world when they pass out from Chitkara University. We have always encouraged global exposure in order to give a broader perspective to our students about life outside their alma mater. We wish our students best of luck for all their future endeavours.